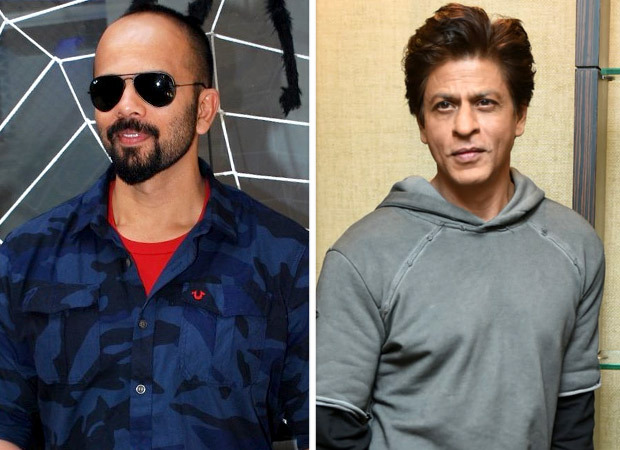 Rohit Shetty is all set to entertain us with his total commercial vehicle Simmba. The lead star Ranveer Singh is pretty confident that this will be the film which will perfectly end the year with a bang! Ahead of its release, As per sources, He answered a pertinant question: Whether he will ever work with Shah Rukh Khan again? But despite that he added that since he works round the clock, he does not know what will come up when so he might work with Shah Rukh Khan sooner. Previous articleExclusive: Major Censorship Over Bollywood Controversies.